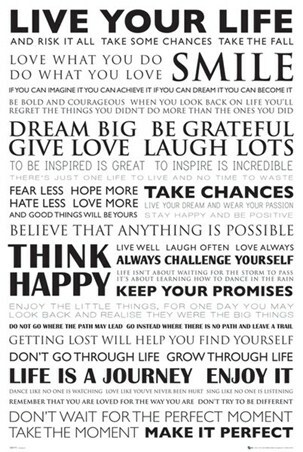 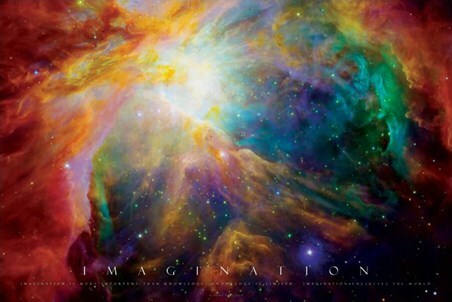 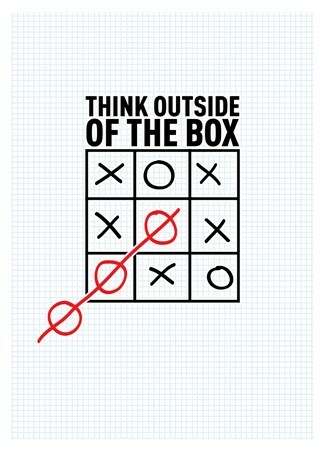 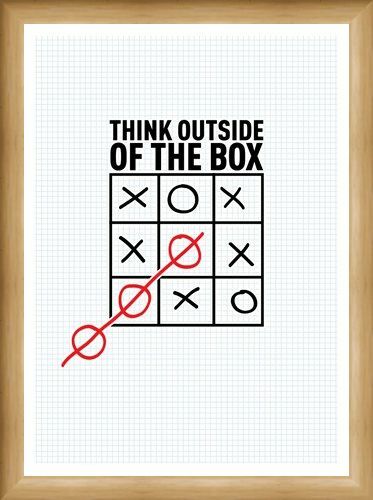 Motivational Poster: If you want to inspire your creative side then why not think outside the box with this brilliant motivational print. 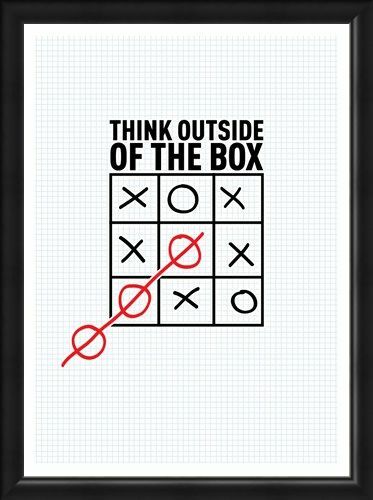 Have you ever wondered the best way to always win a game of noughts and crosses? 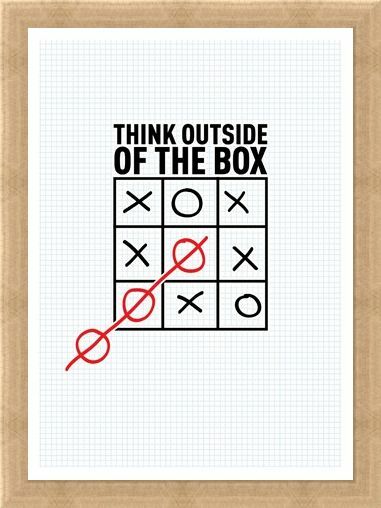 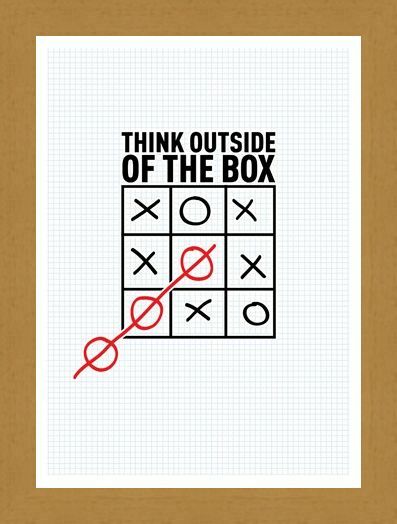 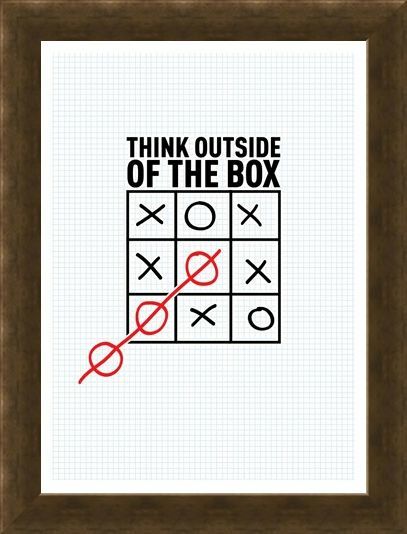 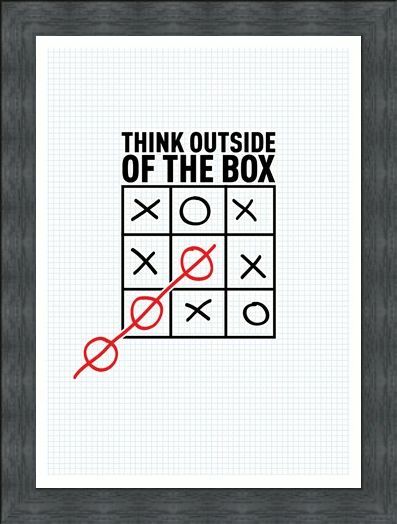 Then try thinking outside the box! 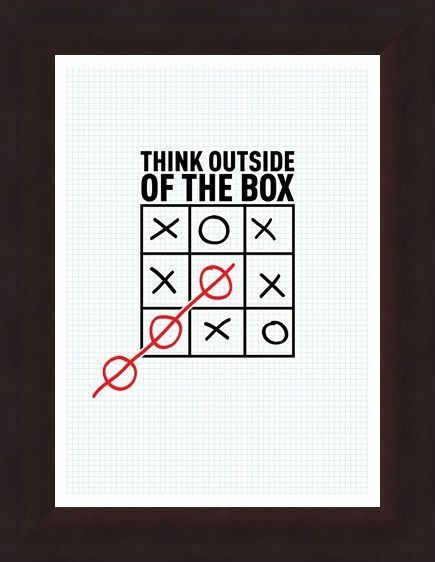 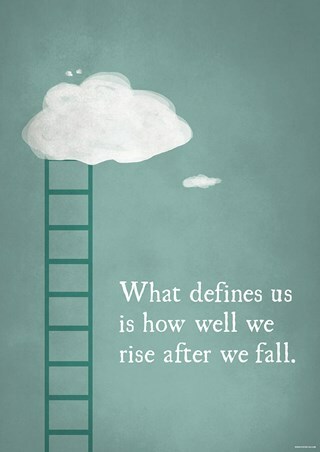 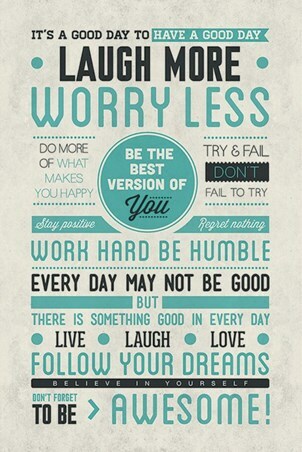 This simple yet clever design is the perfect way to up your game, whatever life challenge awaits you. 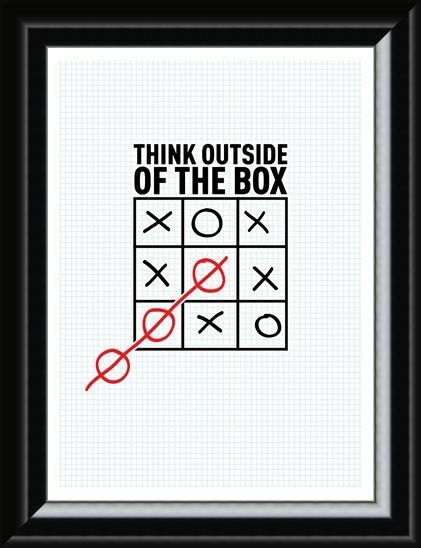 High quality, framed Think Outside The Box, Boxing Clever mini poster with a bespoke frame by our custom framing service.